A major breakthrough in monitoring and maintaining a woman's reproductive and gynecological health. 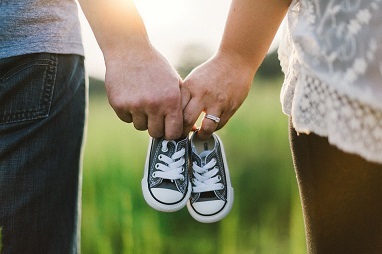 Struggling with infertility and miscarriage is certainly a great burden for couples to bear, especially when they so deeply desire to have a child and live out their vocation to be open to life and welcome the gift of children from God. The Church, with sincere compassion and empathy for couples struggling with infertility, offers guidance and hope on how to approach infertility in a way that reverences and protects the dignity of the human person and respects God’s divine plan for married love. Infertility issues and topics related to the CREIGHTON MODEL FertilityCare™ System and NaProTECHNOLOGY.